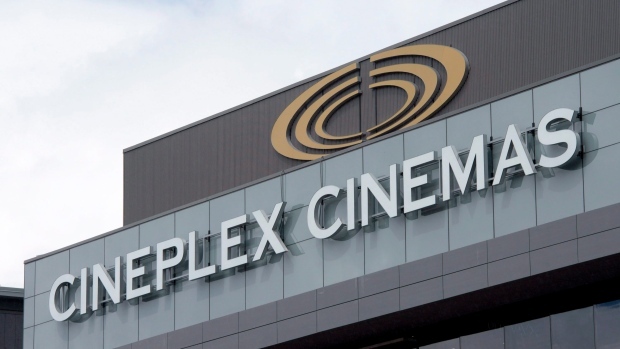 TORONTO -- Cineplex Inc. is laying off "a number of" full-time workers. 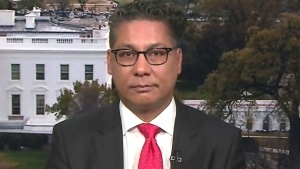 The Toronto-based company's spokesperson Sarah Van Lange is refusing to say exactly how many jobs are being cut, but says the layoffs will impact less than 100 employees. Lange says the cuts are part of a "small restructuring" happening at the entertainment giant. The layoffs come as the company aims to reduce its expenses by about $25 million annually.